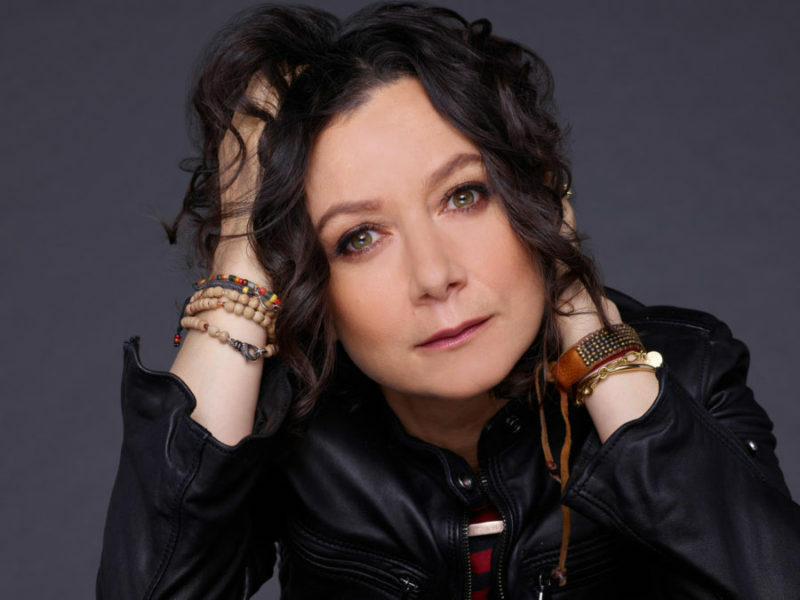 SARA GILBERT is pretty phenom. She’s known in our cultural ether for a million things — all her career achievements, her outspokenness — and her crucial impact on culturally significant and societal issues. Like this one. And that one. I’ve known her since we were kids. We were the smallest (but I must say, fastest(!) ones) on our basketball team, playing point. This ended up proving itself to be a great analogy for her in later years with respect to the way she navigated as the underdog through life’s everyday impasses and adversities. Sara always steered smarter and more effectively than most — an intelligent and respectful way to get noticed and achieve deserving outcomes. Her childhood best friends (with whom she still remains friends) were sweet, gorgeous (and cheerleaders). 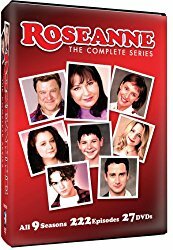 But even with that social cachet and her academic excellence (which sailed her off to Yale), as well as two Emmy nominations for Roseanne (while she was still in her teens) — Sara always managed to stay humble, generous and kind. Instead of falling into me-centric Egoism to which she could have easily acquiesced, she stayed committed to people, friends and causes that mattered to her. As a kid, Sara had always been hyper aware about the gradual decay of our environment, for example — and advocated for our earth 20 years before it became a Hollywood thing backed by PR. She seemed to always look beyond herself. Sara graduated from Buckley (as a lifer), hailed from the Ivies (with honors) and then returned to her native land of LA to start her adult life. Years passed, pilots were filmed, shows were cancelled, breakups were had — but as an adult today, she’s now a loving and loved mom to 3, a doting wife (to a hot and kickass rock and roll powerhouse, no less) — and the creator, TV host and Executive Producer of America’s #1 talk show, THE TALK – which garnered her an Emmy Award nomination for Outstanding Talk Show Host as well as an Emmy Award win for Outstanding Talk Show. 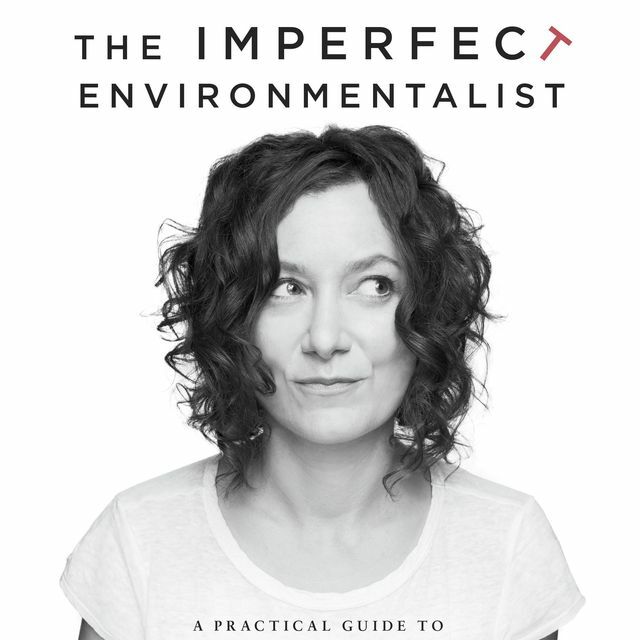 She’s also the published author of “The Imperfect Environmentalist” (a book which I suggest you all go out and buy) — and an enlightened and progressive crusader for groups that need a voice and a rep. In other words, today she’s got it all. Family, career, friends, respect, accolades — and she gets to shoot her show in the Valley to boot. Sounds pretty perfect to me. Sara has always been intentional, modest, intellectual and successful in her doings — so there was no better person to ask for advice and resolve on rearing and raising your children through life in the best possible way. Thank you, Sara for the guidance and hope you give to me, all women, all moms and dads — and most of all, to our children. Let’s go! What are the top 3 values you aim to teach your children? I aim to teach my children honesty, kindness and authenticity since those are the qualities I value most in others. I think treating others well and being fully ourselves make life meaningful. When will you know you have succeeded as a parent? When my kids are honest, kind and authentic! Oh yeah… and happy! How do you plan on providing everything you want for your children — while keeping them grounded and grateful, especially while living in LA? Though it’s tempting, I try not to fix every problem for my kids. I think it’s important that they learn the tools to advocate for themselves. I also resist buying them things they haven’t worked for unless it’s a special occasion. I believe if they put out effort, then they are more grateful for what they have. Most importantly, I try to model the behavior and attitude I want to see them display. If I’m grounded and grateful, hopefully they will be. Of course we all have better days than others. And I know this is a big inquiry for many. How in the world do you suggest we balance parenthood with our careers? 1. Listen to your instincts. You know if your kids need more attention. If they do, and you are able, lighten up the workload and focus on them. Same applies the other way. 2. Make the most of your time together. Put down the phone, clear the boards, and come up with a fun activity. I know I am sometimes tempted to sit around texting while I “hang out” with my kids. But no one is getting enriched that way. 3. This applies to very few, but if you are able to… Bring your kids to work. I do sometimes during summer, and they love it. Or work from home once in a while if that’s an option. My kids like knowing that I’m around even if I have things to do. 4. Get rid of the idea of balance. Let yourself off the hook! Life is never going to feel balanced with kids and a career. There isn’t enough time for it. 5. Still feel guilty? Read about D. W. Winnicott’s work on the The Good Enough Mother. Our shortcomings are not only inevitable, they may actually be benefiting our children. Phew! And one last question! My daughter Eliana is obsessed with your family music project, DEER SOUNDS. What can we expect to see next with respect to that? +++ You’re amazing, Sara! Thank you for this, for your continued loud support on crucial issues, for your sincerity and sarcasm — and for THE TALK!! I’m obsessed. You provide therapeutic and educational fodder for so many of us. +++ FEATURED PHOTO | photo credit: CBS Broadcasting, Inc.